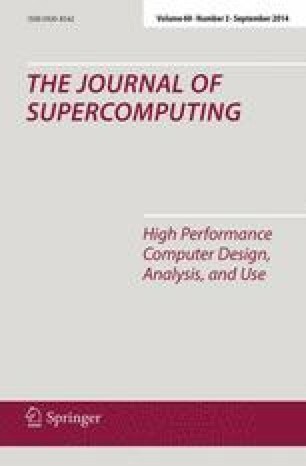 This study presents a hybrid analog/digital (A/D) mechanism of two-dimensional (2-D) structure of wavelength-hopping and time-spreading coding optical code-division multiple-access (OCDMA) system for future generation communication and network technologies. The 2-D method increases the maximum permissible number of simultaneous base stations (BSs) and security using a finite bandwidth of optical broad-band light source (BLS). In the proposed system, we can employ low-cost BLS which can mitigate the sampling rate of optical switch (OSW) and has the advantage of power saving. The performance enhancement is using the time-spreading method by a Mach-Zehnder modulator (MZM) with switch function to suppress the phase-induced intensity noise (PIIN) effect of the wavelength domain and the receiver structure is equipped with balanced detectors in order to suppress the multiple-access interference (MAI). In addition, the hybrid OCDMA network is equipped using a dual input MZM for the choice which time analog or digital signals to be transmitted and the advantage of these two kinds of signals can transmit by the same coder/decoder (codec) mechanism and recover by different type filters in the receiver end. The numerical evaluation results demonstrate that, for analog and digital signals under PIIN- and MAI-limited conditions, the proposed system outperforms a conventional multi-wavelength and time-spreading OCDMA scheme. Hence, enhancing the confidentiality of the asynchronous networks of codeword assignments and integratable hardware designs for the scheme with a MZM, an optical switch (OSW), arrayed-waveguide grating (AWG) and fiber Bragg gratings (FBGs) in hybrid A/D 2-D OCDMA system is proposed.